Docradio presents Modern Combat Masters every Wednesday night at 9 PM EST. Tonight our special guest is Hanshi Ralph Hernandez. Autobiography of Hanshi Ralph Hernandez Hanshi Ralph Hernandez was only 8 years old when he began taking lesson in Judo. 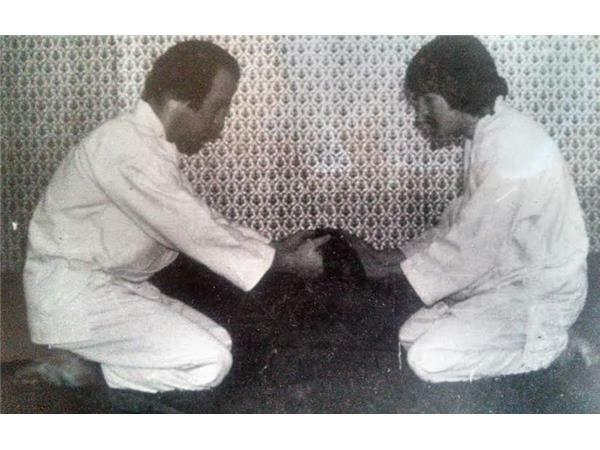 After earning his brown belt, he began training in a martial art from Okinawa called Isshinryu, under the direction of Shihan Dale Jenkins (6 th Dan Black Belt), a 1 th generation student of Master Don Nagle(10 th Dan Black Belt). Hanshi Hernandez is a Second generation of Isshinryu Karate and is the highest ranking Isshinryu instructor in Orlando, Florida. 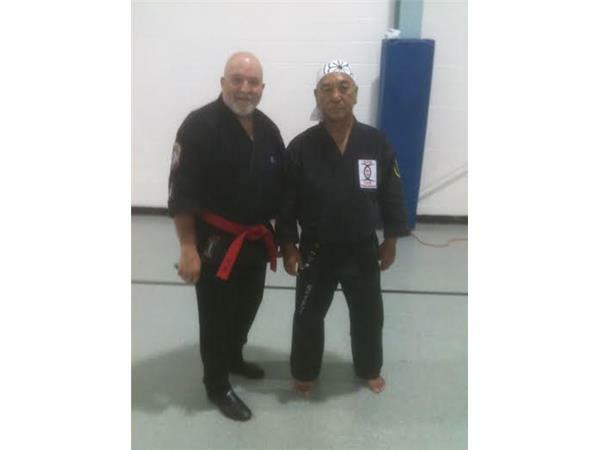 Hanshi Ralph Hernandez has over 53 years of experience in the Martial Arts. 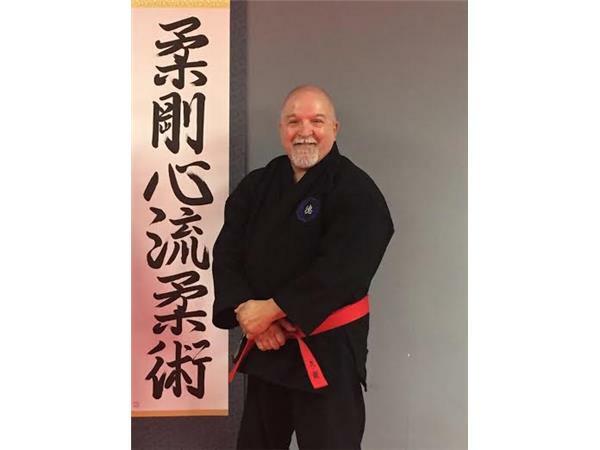 He holds the rank of 9 th Dan- Ku Dan with the distinguished title of Hanshi by the Isshinkan Isshin Ryu Karate- Do Kobudo Associate from Santiago, Chile. Hanshi Hernandez has served as a special advisor to the board of director for many, many years. Through his wisdom and leadership skills, the IIKKA has seen growth and recognition as a well-established organization throughout South America and beyond. 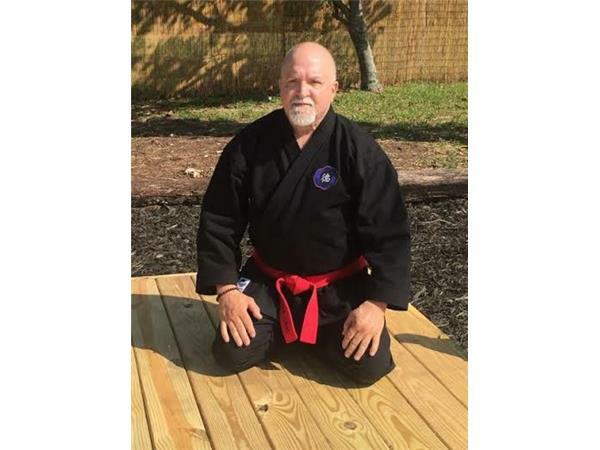 On August 16, 2014 in Clermont Florida, Hanshi Ralph Hernandez received his Honorary Degree in Doctor of Martial Arts for Karate, Kata and Kumite from the America Martial Arts Council College of Martial Arts. Furthermore, Hanshi Hernandez holds 2 nd Dan in Jujitsu from North Hudson Judo & Jujitsu Academy in New Jersey, a 1st Dan in Shotokan. 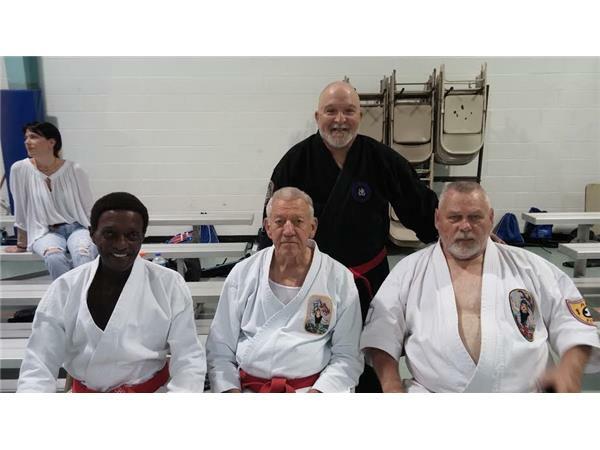 Hanshi Hernandez is a retired dual certified police and corrections officer in the State of Florida. 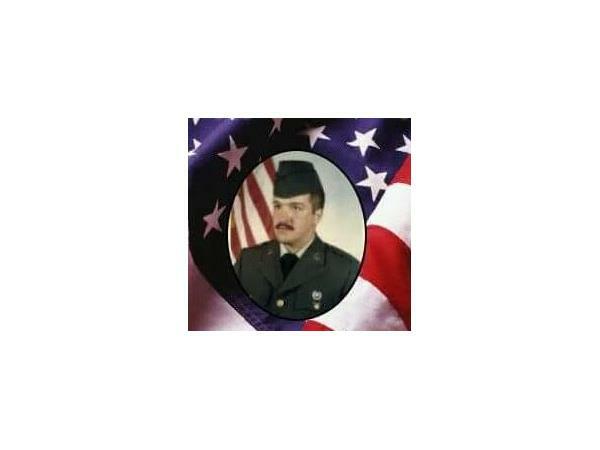 He also, served as the Defensive Tactics Instructor for the Department of Correction. 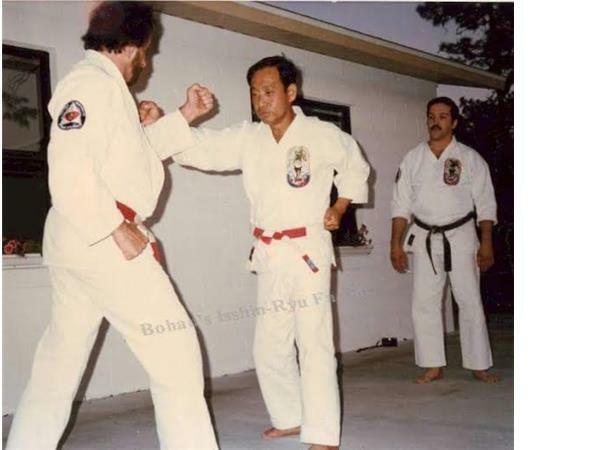 He is the founder of The American Butokukai Isshin-Shorinji Ryu Alliance, and The American Independent Isshin-do Kai Karate Association in Orlando Florida. 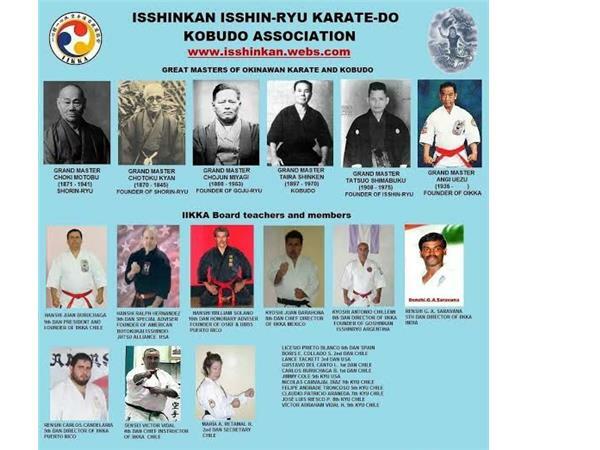 He is also an advisor to the American Latin Okinawa Isshinryu Karate Association in Chile Central America.